What’s the matter with men? For years, the media have delivered the direst of prognoses. Men are “in decline.” Guys are getting “stiffed.” The “war on boys” has begun. And so on. What’s the matter with men? For years, the media have delivered the direst of prognoses. Men are “in decline.” Guys are getting “stiffed.” The “war on boys” has begun. And so on. 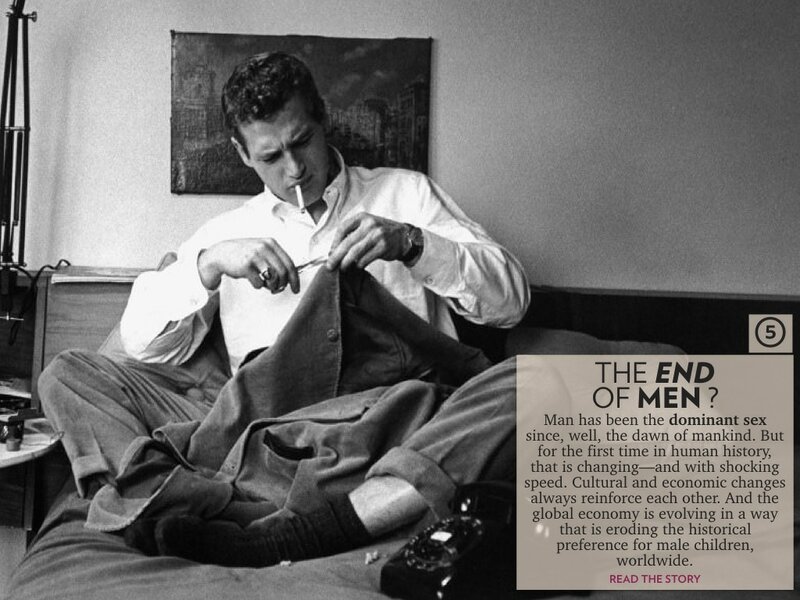 This summer, The Atlantic’s Hanna Rosin went so far as to declare that The End of Men is upon us. Without an answer, some men have turned to old models and mores of manhood for salvation. 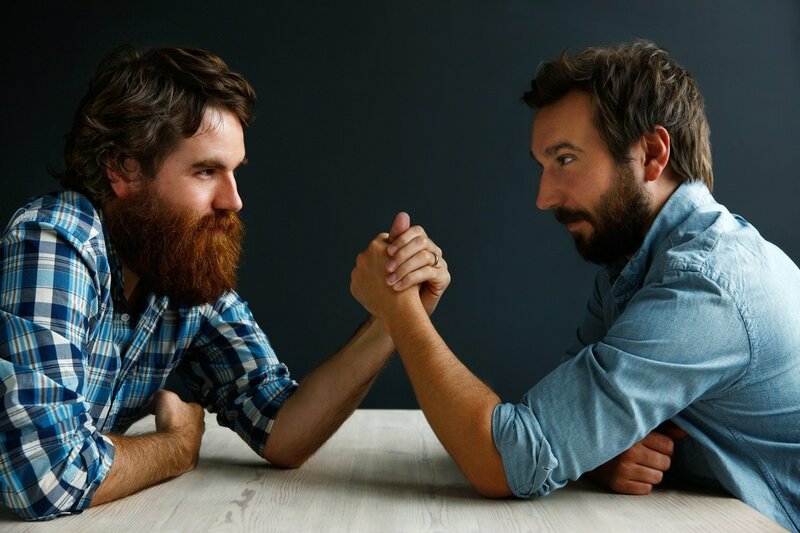 Rutgers University anthropologist Lionel Tiger, for example, wants to reclaim “maleness as a force, as a phenomenon.” Harvard government professor Harvey Mansfield advocates action and aggression. 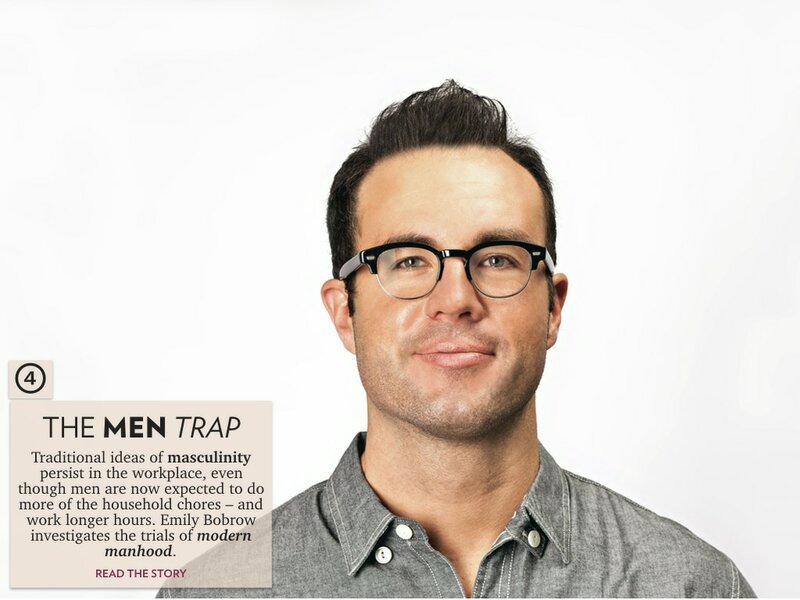 And the term “retrosexual” has all but replaced “metrosexual” in the lifestyle sections of national magazines, which are full of stories about affluent urbanites wearing hunting garb, buying designer axes, and writing about the art of manliness on blogs with names like (ahem) the Art of Manliness. 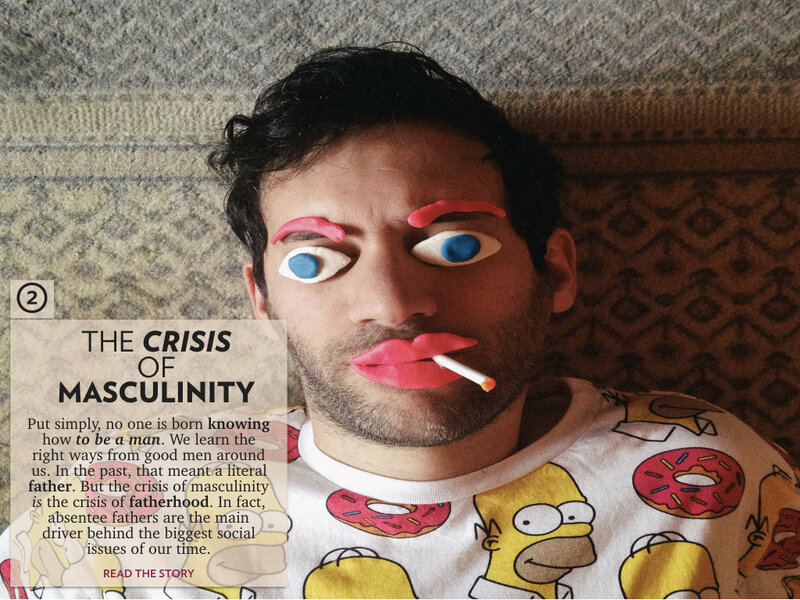 Throwback masculinity dominates other media as well, with The Dangerous Book for Boys (a work of dad-and-lad shtick) and Shop Class as Soulcraft (a cri de coeurfor manual labor) topping reading lists, and television shows such as Dirty Jobs, Ax Men, and Deadliest Catch re-romanticizing soot-collared work. A rapper’s saggy jeans, a hunter’s concealed weapon, a suburbanite’s man cave, a hipster’s obsession with Don Draper: all might be seen as variations of the same coping mechanism. The impulse transcends race and class.